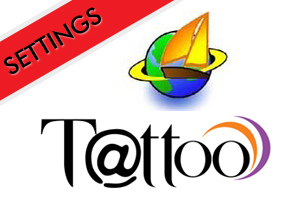 FOR Globe Tattoo Users using ULTRASURF. It is advisable to use OLD SIM to work correctly. Wait until SUCCESSFULLY CONNECTED TO SERVER!